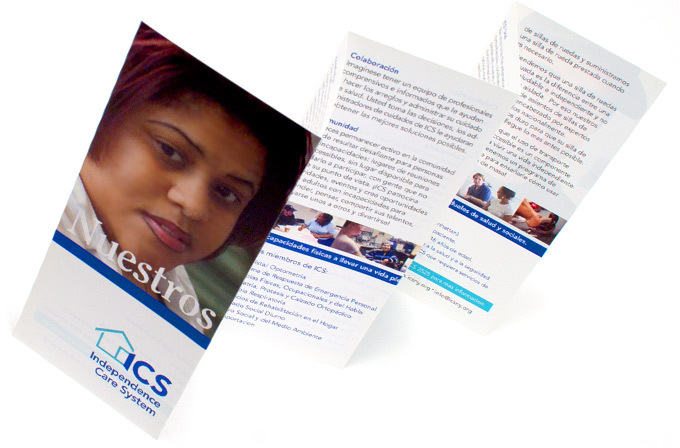 We art directed the photography and created this series of brochures featuring members as they live their lives. 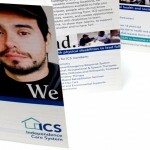 Their pride and passion in who they are shines through the printed page. 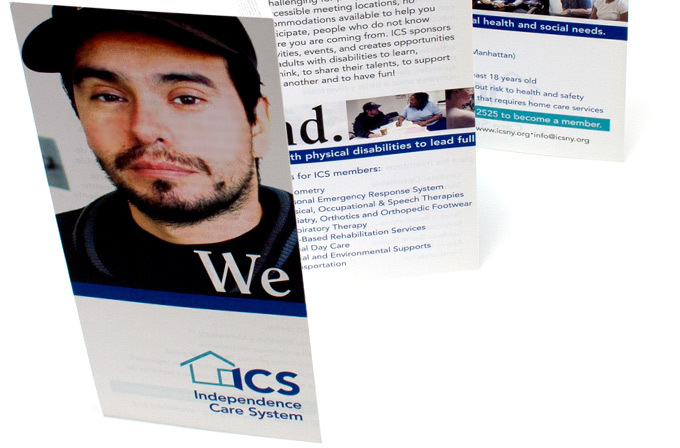 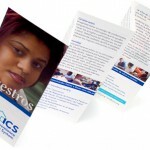 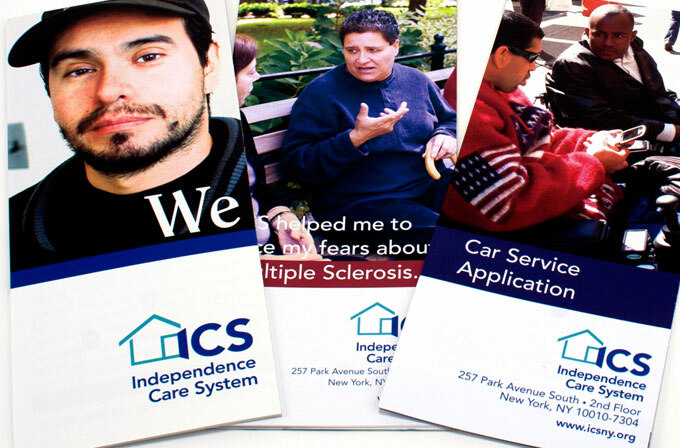 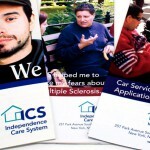 The brochures outline the critical services that ICS offers to their members.